Over 38 years in the business! 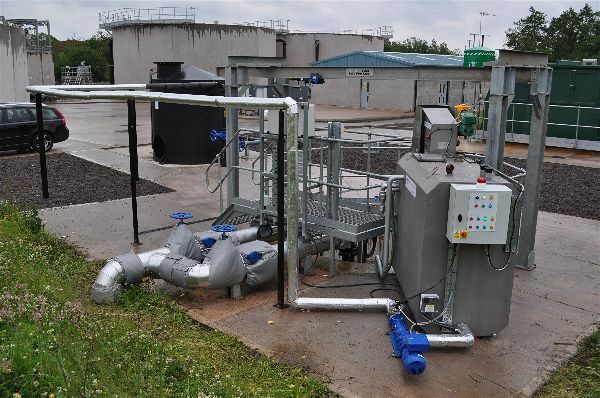 We are a British Company supplying oil pollution equipment and solutions worldwide. 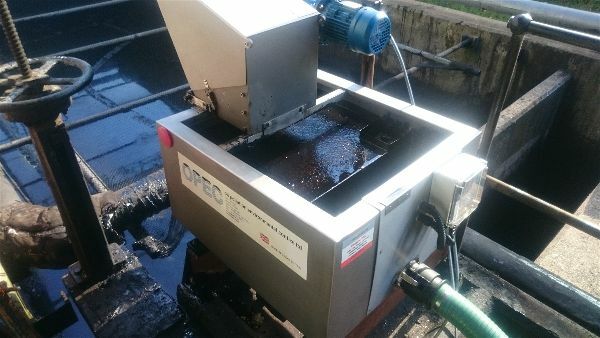 We supply oil skimmers for removing surface oil from polluted water. 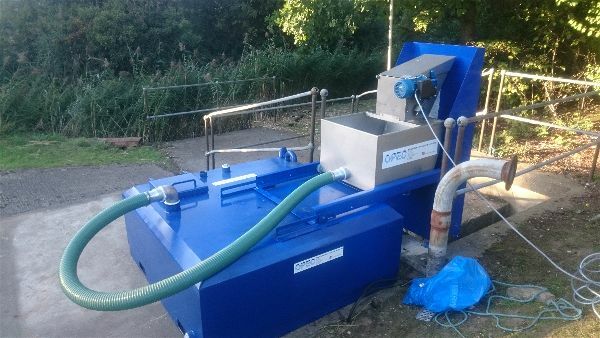 This can be mobile and emergency spill response or static permanently fixed machinery in industrial applications for primary water treatment. We supply rotating jet mixers to stop sludge forming in the bottom of crude oil storage tanks. The jet mixers are also used for tank mixing and homogenising product storage tanks. We supply a large range of consumables for oil and chemical spill response via our online e-commerce website – Spill Kits Direct - Or click the tab on top of this webpage. 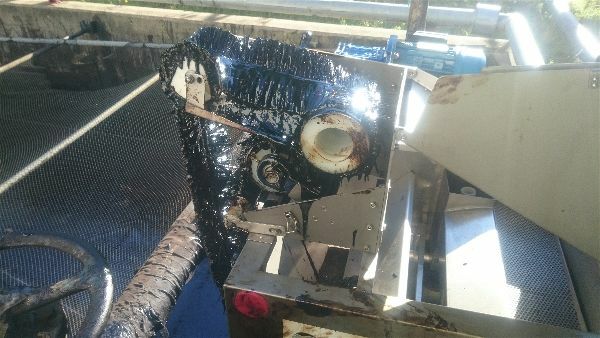 We supply a range of oil booms for emergency oil spill containment, oil spill clean up, inshore and nearshore as well as bespoke permanently fixed booms for debris and oil spill control at river water intakes and other varied industrial applications. We supply approved biological and other environmentally friendly cleaning products in small to large containers for a multitude of applications. 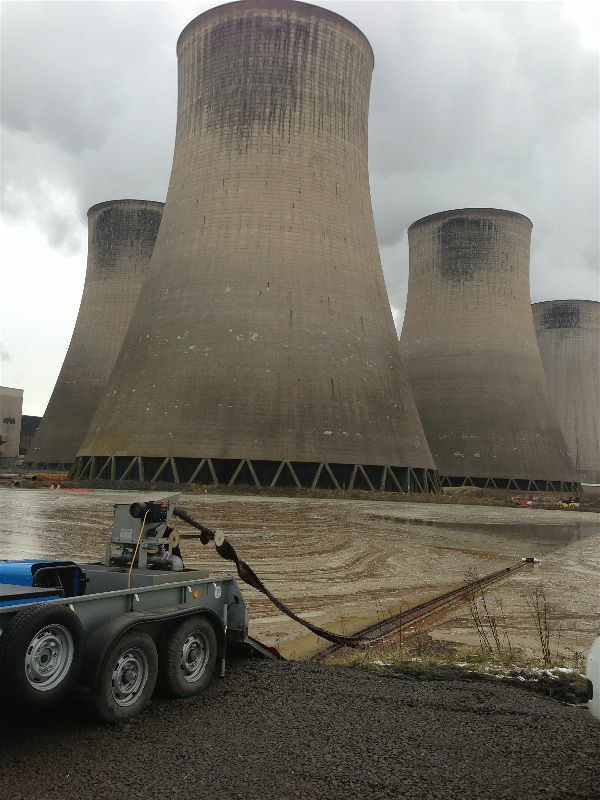 Our range of products and services has enabled us to gain many years of experience in a cross sector of industries including; oil and gas, food manufacturing, power generation, steel production, marine, brownfield remediation, rail and many more. 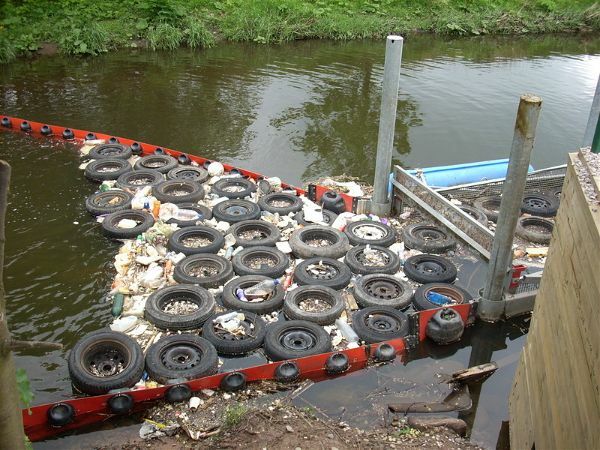 Pollution prevention for a brighter future.